It’s been a while. We have been busy but all is good. Since joining Swee Lee Music, Rosli has had these wonderful opportunities to play different brands and types of electric guitars and effects pedals for their YouTube channel, from Fender and Gibson to Jackson and Gretsch. It was a dream come true for any guitarist, what more for him. And although he did 150 over videos, it doesn’t mean this is all that Rosli has been busy with. 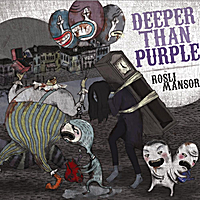 We want to present the best for everyone who has supported Rosli till today and there are a couple of things in the pipeline that we hope to share it with everyone soon. Thank you for all your support. Please subscribe to Rosli’s YouTube channel for the next update and see you around soon. This one-and-only, hand-crafted and exquisitely designed, $40K Fender Custom Shop guitar found its way to the shores of Singapore through Swee Lee Music early this year after making its stunning debut at NAMM 2015. Built as a result of a collaboration between Fender Master Builder Dale Wilson and Canadian artist Mandy Tsung, Rosli has had the sweetest opportunity to lay his hands on this masterpiece. The Japanese Tomo Ash was carefully selected by Wilson for use as the guitar body and a birdseye maple for the 50’s neck. It’s been a while since our last update but we’ve not forgotten to let you guys know what’s going on! 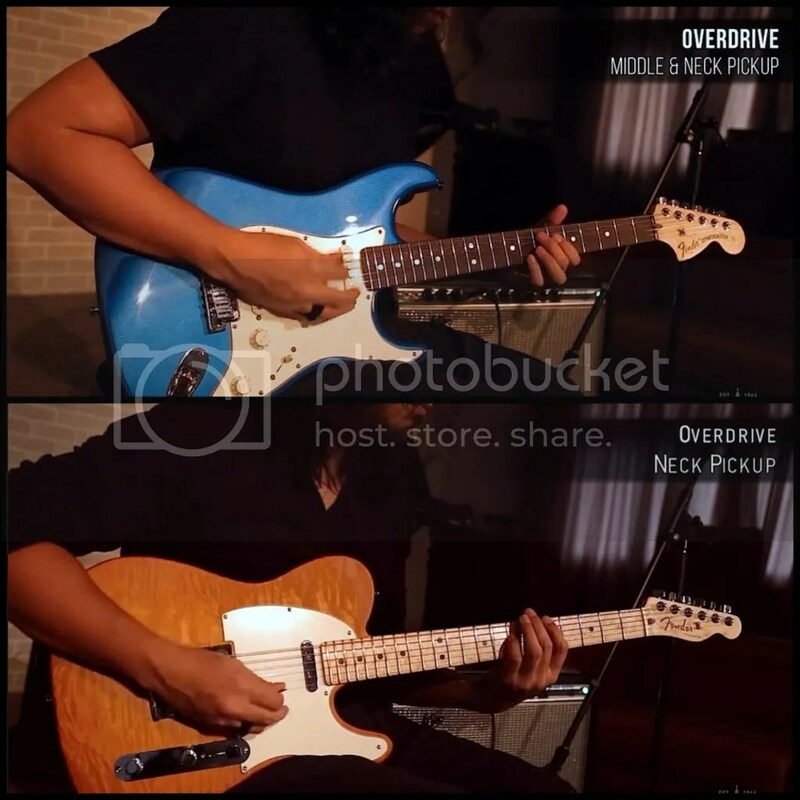 Rosli’s been busy trying out some super cool toys, in particular toys from Fender. 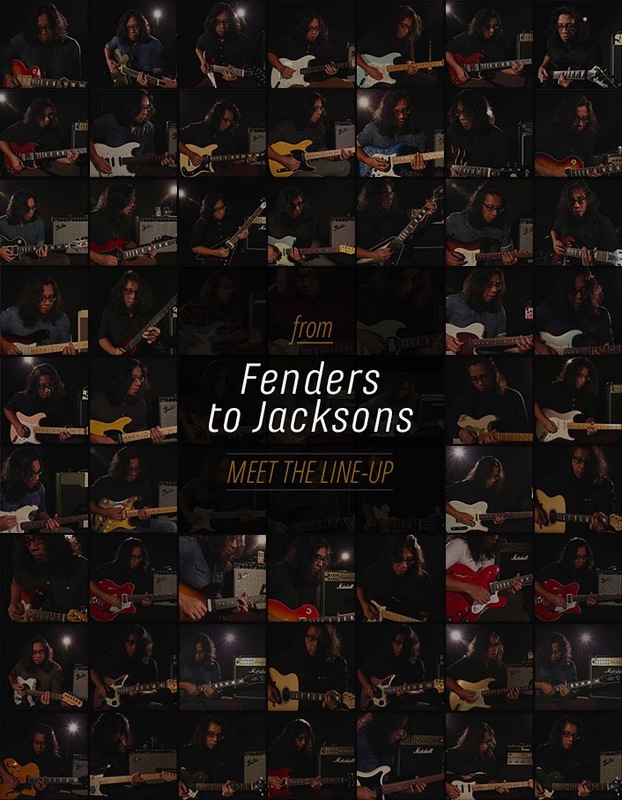 He managed to lay his hands and did a demo on 2 Fender Custom Shop guitars: 2014 versions of the Proto Stratocaster and the Deluxe Telecaster. What do you think of these 2014 versions? Oh that sweet tone from a very delightful guitar under the most deft of hands! 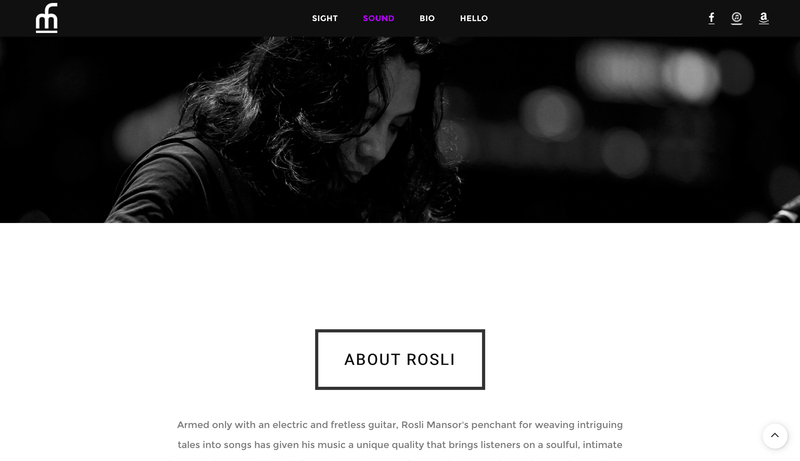 For many who have been following Rosli may notice he hardly appears with a Fender guitar. In actual fact Rosli has owned & played Fender guitars over the course of his career, with 3 of them hanging on the walls of his home. While many are hyping up over this weekend’s 5th Formula One race in Singapore, some of us are hyping over a different event altogether. 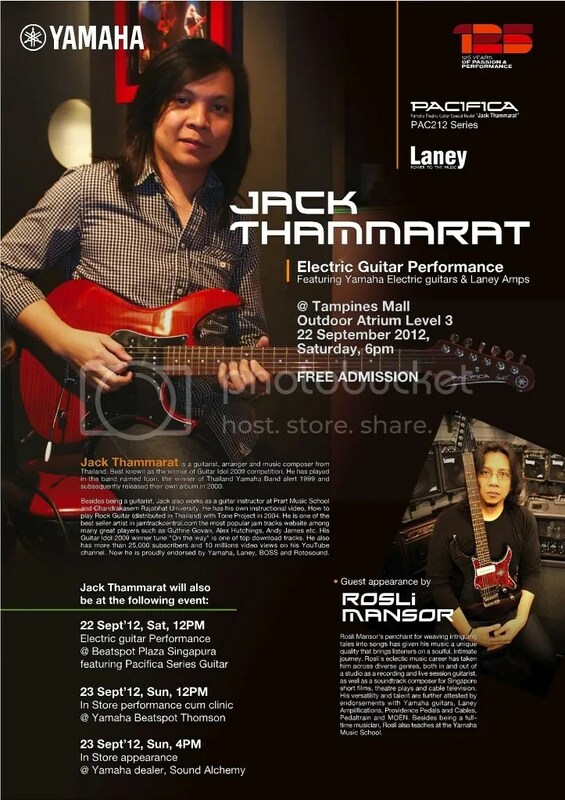 Rosli Mansor will join fellow Yamaha and Laney endorsee Jack Thammarat for a not-to-be missed session this coming Saturday, 22 Sep 2012. 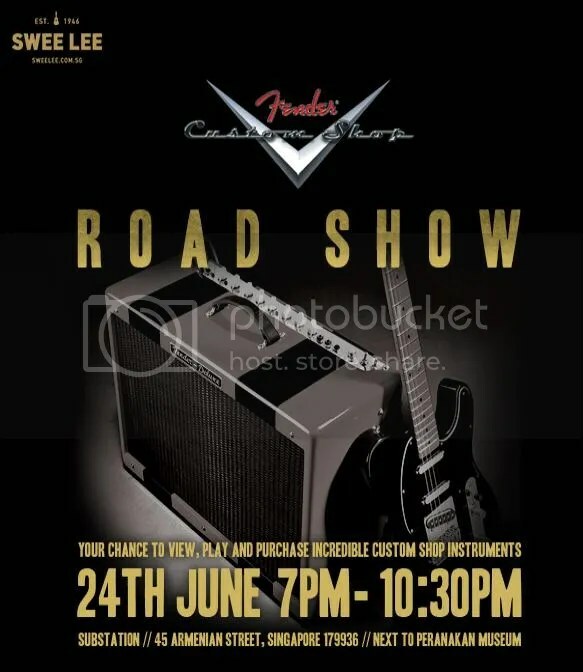 With their deft fingers milking delicious tunes out of their electric guitars, you will want to catch them in action. We’ll see you on 22 Sep 2012 (Sat), 6pm at Tampines Mall’s Outdoor Atrium (Level 3)!